I'm Patricia. My job in an assignment is to understand what you or your business need and turn it into images. 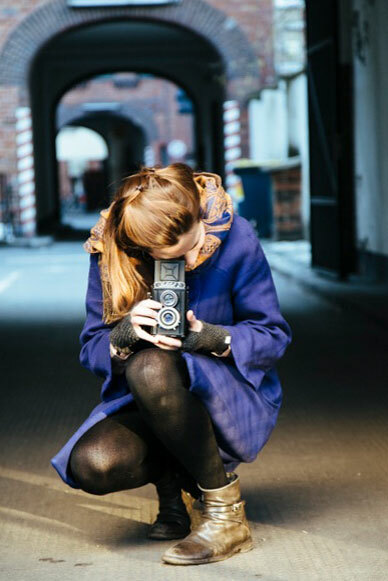 I'm based in Berlin, but travelling is just like breathing and taking photographs: a necessity. So don't hesitate to contact me from the other side of the world. Give me just two minutes and I'll be there. Because photographing brings together multiple sides of myself and I enjoy sharing them with you. When my eye and your wish come together, they don't come alone. Working together, means exchanging, connecting, sharing, opening. I come from a white island in the Mediterranean sea and that is what I carry with me wherever I go. © Patricia Escriche. All rights reserved. No part of this website may be reproduced or transmitted in any form or by any means, electronic or mechanical, without the written permission of the author. pluxml ha dicho : ¡Este es un primer comentario!